When Cartwright and Maxell visit the theatre in Tangiers, Cartwright boldly liberates the Irish singer Miss O'Grady from her infamous surroundings, so angering the theatre owner's son and the Spaniard Jose Ferreria. Then the news from El Mograb is good so Cartwright leaves to arrange the necessary finance. 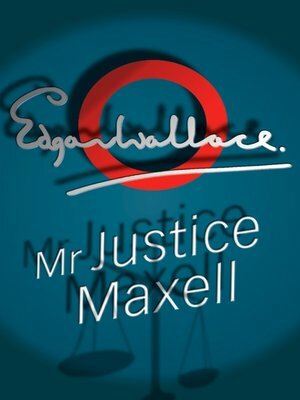 In the Crown room of the Law Courts, Mr Justice Maxell is asked by the Attorney General if he is doing business with Cartwright. 'No,' he lies.